The Sam Miller Team of REMAX Stars Realty offers their clients and customers an easier way to search for homes in Knox County Ohio and without the need for the client to pick up the phone or leave their home. Our system utilizes an interface that works with the Knox County Board of Realtors MLS system and it searches the local MLS and matches available listings with your desired home search parameters. This is very beneficial to you because the moment a new real estate listing is entered into our Knox County Ohio Multiple Listing Service will instantly send you a new listing notification by e-mail with a link to the new listing details. The system works so quick that in most cases you will know about the new listing as Fast if not faster than most real estate agents in the Knox County Board of Realtors. We provide this service because we want to earn your business. 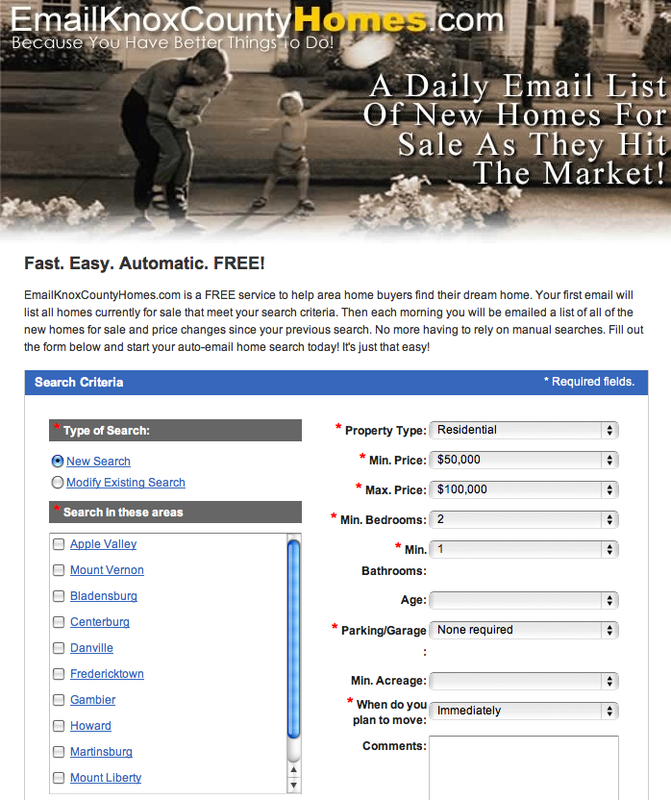 Click this link and give our Knox County Ohio MLS Automated Listing Search a try for FREE. Great way to get information to buyers quickly! 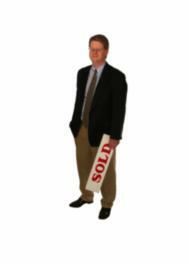 Real estate home searches completed online are quick and easy.